Unexpectedly, yet peacefully Henry passed away at 86 years of age. Henry was predeceased by his son Mark and his parents Walter and Agnes. 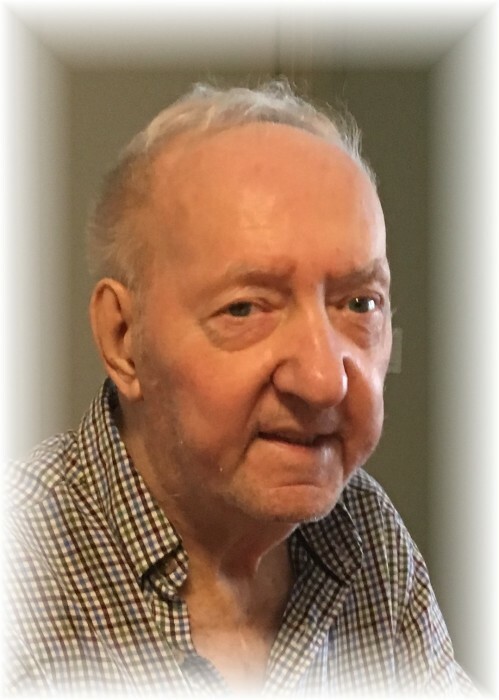 Henry will be lovingly remembered by his wife of 63 years, Eleanor, daughter Shelley (Randy) brother Bill (Elinor) sisters Violet and Joan, as well as many more extended family members. Throughout the years, Henry enjoyed working at Motorway. He was a dedicated worker and enjoyed the camaraderie he had with his co-workers. Henry had a passion for the outdoors and loved working the land on the farm near Garson. He could always be found on a tractor or near the barn working on something. Henry had a soft spot in his heart for animals, he took in, and looked after, every stray cat that came by. The family would like to acknowledge the caring staff at Golden Links Lodge, they truly treated Henry as one of their own. A private family service will be held at a later date.